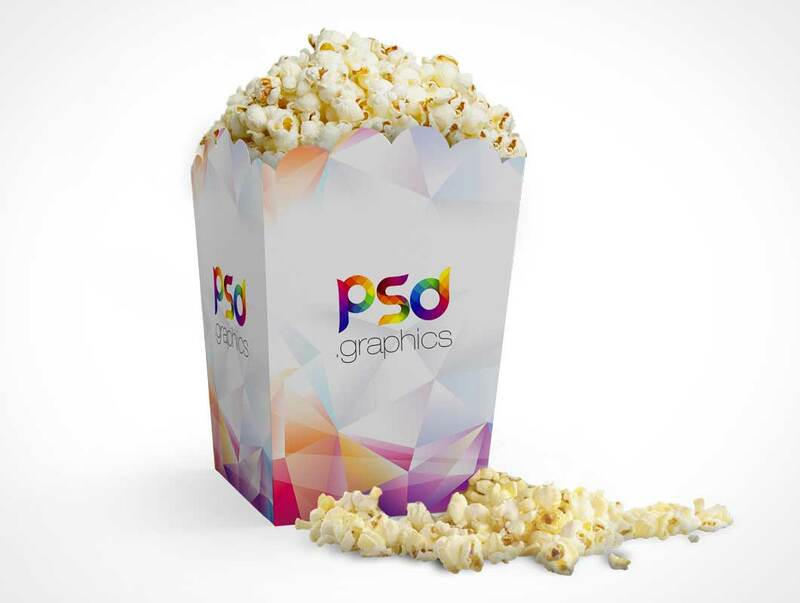 Download Popcorn Box Mockup Free PSD. Use this Photo Realistic High Resolution Product Packaging mockup for showing your print design, ideas to present your Popcorn box packaging design in style.This Popcorn Box Mockup Free PSD is also ideal for use in presentations of products like popcorn and other snacks. You can Change the popcorn box packing design and background easily. You just need to replace your design using the included Smart object layers and your presentation is ready in a matter of minutes.